rich girls. 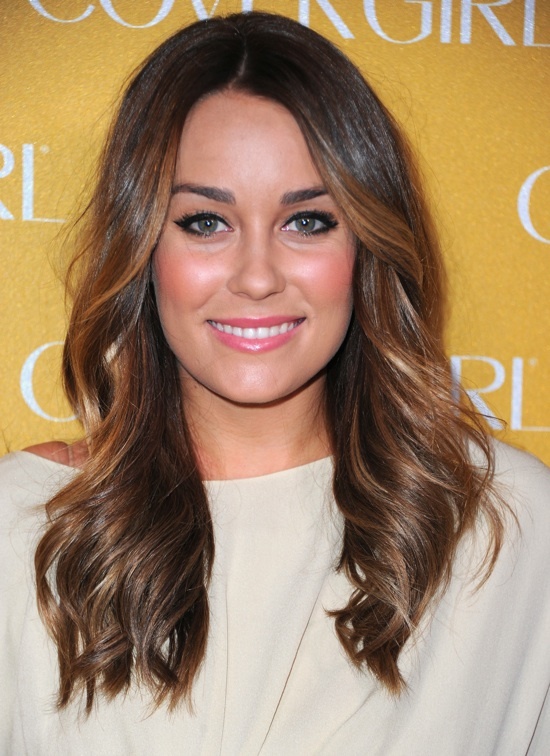 : Lauren Conrad's Brunette Locks. I was all ready to be like, "Nooo Lauren Conrad as a brunette! ", but I actually like it. - the effortless, tumbling curls, the side braid, the loose, messy bun. But, she has gone back to her natural hair colour and she looks as gorgeous as ever. I love how her hair still has that subtle hint of blonde in the kinks around her face. Ps. Hair and make-up: Flawless, Dress: Want, Chanel bag: Need. Here she is at Covergirl's 50th Anniversary event in West Hollywood. she looks way different! i think i like her blonde! i think she looks flawless either way, but i'm a huge blonde fan myself. x.
I know right.. Monki is the best. liking her new haircolour and style..